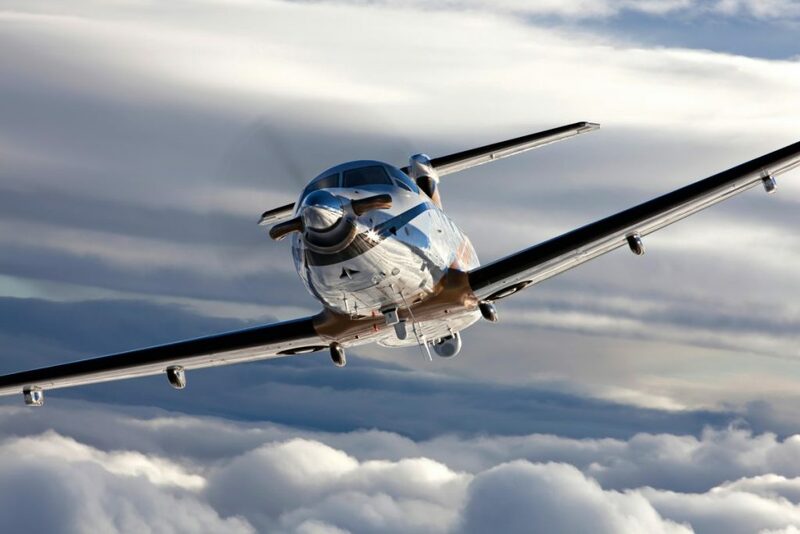 Levaero Aviation appointed Handfield Aviation of Saint-Hubert, Que., as an authorized Pilatus PC-12 satellite service centre. Since 2009, Handfield Aviation has been providing aircraft maintenance solutions at St-Hubert Airport (CYHU), focusing on avionics upgrades, improvements and maintenance for light jets, turboprops and piston-powered aircraft. Handfield, who founded the company, graduated from École Nationale d’Aérotechnique in 1985. He holds an M1-M2 license and has been a maintenance director in the business jet and turboprop sectors for more than 20 years. Headquartered in Thunder Bay, Ont., Levaero Aviation is the exclusive authorized Pilatus PC-12 and PC-24 sales and service centre for Canada.